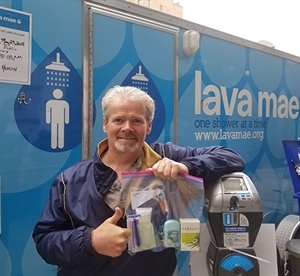 Our shower guests in San Francisco are in need of dental hygiene items. We would appreciate it very much if you may fulfill our requests for toothbrushes, toothpaste, and razors. Your purchase will go directly to impact our unhoused neighbors and will be in use immediately.